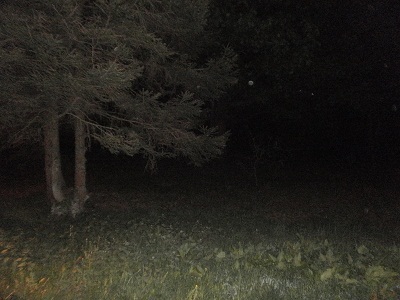 Taking a few pictures at a known haunted site, Smithills Hall near Bolton in the UK. 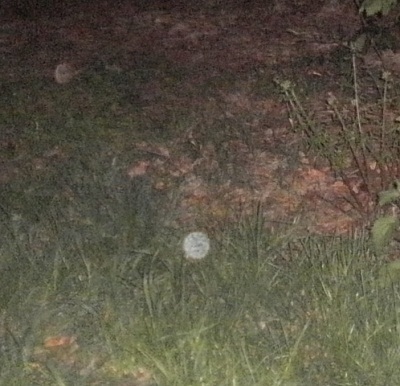 We found on studying later orbs were consistent in our pics. 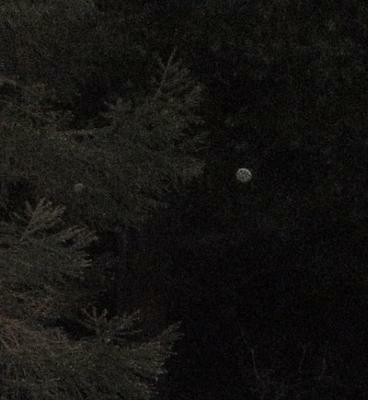 I have enclosed the pictures also with orbs enlarged. 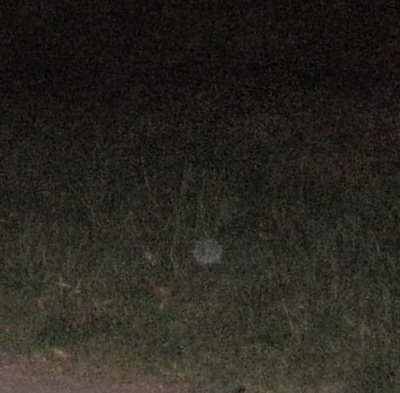 This was our first "ghosthunt" We took some pictures after a feeling of unease but we didn't expect to catch anything in the pictures.